Travel from New Delhi to Hardwar, one of the most sacred cities in India. Enjoy the beautiful vistas that unfold while driving to Uttarkashi. Visit the powerful, two-thousand-year-old Kashi Vishwanath temple in the evening. Visit the Gangotri temple dedicated to Goddess Ganga. Have a dip in Bhagirathi and meditate at the banks of this sacred river. Overnight at Uttarkashi. Stopover at Pipalkoti for overnight stay. Badrinath is known for its ancient Vishnu temple and for its natural hot springs. Visit the Badrinath temple, Vyasa cave, Bheempul and Mana – the last Indian village near the Indo-Chinese border. 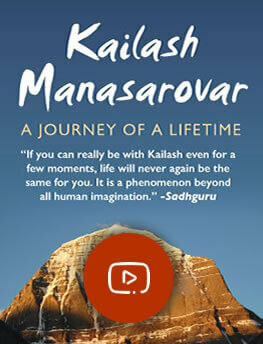 A satsang and meditation will follow in the evening. Have a glimpse of Karnaprayag, Vishnuprayag and Nandaprayag, while travelling to Badrinath. Karnaprayag marks the confluence of the Alakananda and Pindar rivers. It is here that Karna is said to have propitiated Surya to acquire an impregnable shield for battle. Vishnuprayag is the confluence of Alakananda and Dhauliganga rivers, where Vishnu appeared to sage Narada. At Nandaprayag, Krishna’s father Nanda, is supposed to have conducted a great sacrifice, where the Alakananda and Nandakini rivers come together. Known as secret Kashi, it is famous for the ancient Vishwanath Temple said to have been consecrated by the legendary sage Agastya himself. Along the way, have a glimpse of Rudraprayag, a confluence of Alakananda and Mandakini rivers. According to legend, Shiva appeared as Rudra, to sage Narada who was in an intense state of meditation here. 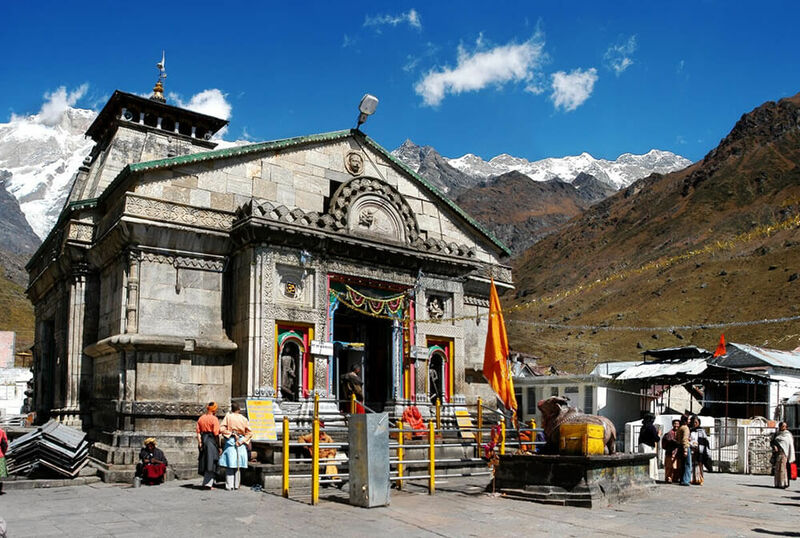 Trek to the ancient and powerful Kedarnath temple, site of one of the 12 Jyotirlingas, where the group will go through sathsangs and meditations. Return from Kedarnath. A sathsang and meditation bring the day to a close. On the way back, visit Devprayag – meaning “holy confluence” – which marks the place where the Alakananda merges with the river Bhagirathi, giving birth to the Ganga. Participate in the evening Aarti at the banks of the Ganga at Rishikesh – the Gateway to the Himalayas. The day is free to explore the city on your own. Return to New Delhi around 6 pm. Drop off points will be at International Airport and New Delhi railway station.